Not the answer you're looking for? 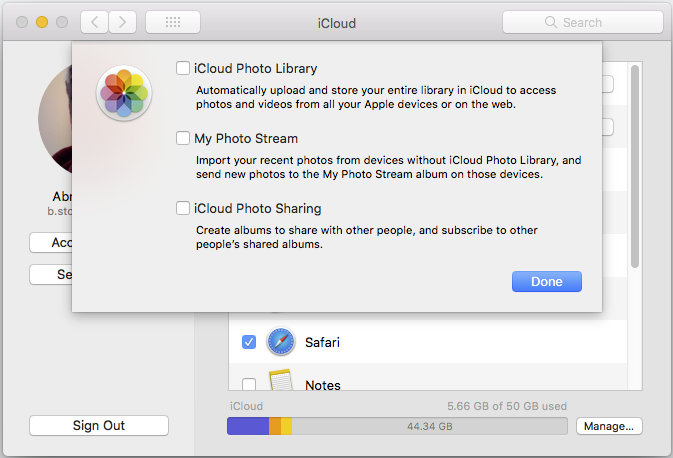 Browse other questions tagged icloud photos iphoto album . Can I view shared photo albums on the icould.com web interface?